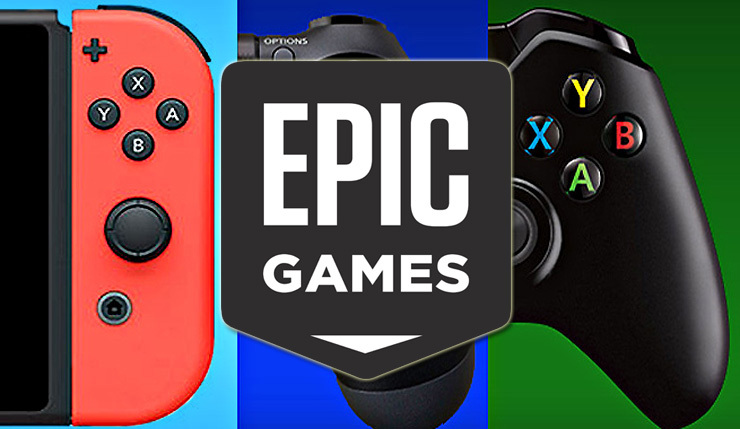 Epic Games recently has announced to release the free cross-platform online services for games in upcoming 2019. Fortnite, one of the popular game from Epic, has marked as the first game to support cross-platform between all major platforms, including PC, Xbox One, PS4, and Nintendo Switch. 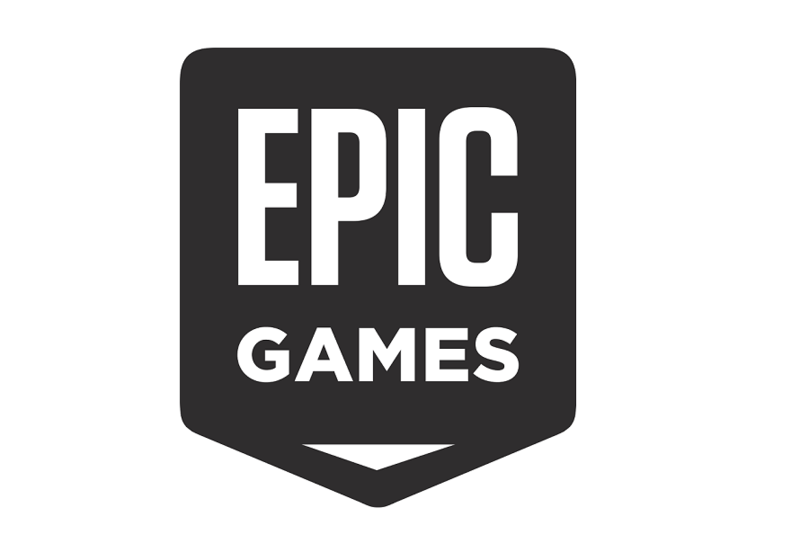 Following that success, Epic recently plans to make the cross-platform online services which will be launched in 2019. In simple words, Epic is aiming to make it easier for the gamers to play their favorite games in more than one platform which they desired. 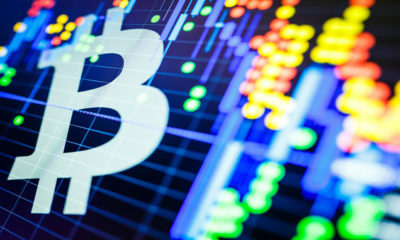 Sounds a great effort from Epic for the gaming world’s industry. 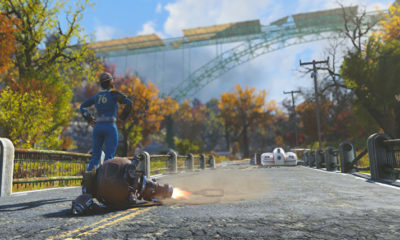 Cross-Platform Login, Friends, Presence, Profile, and Entitlements (coming Q2-Q3 2019 to PC, other platforms throughout 2019): Provides the core functionality for persistently recognizing players across multiple sessions and devices; identifying friends; and managing free and paid item entitlements. 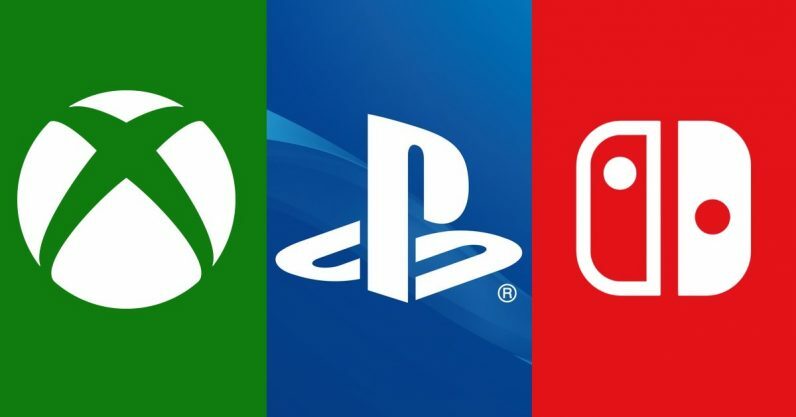 This will support all 7 major platforms (PC, Mac, iOS, Android, PlayStation, Xbox, Switch) to the full extent each platform allows per-title. PC/Mac Overlay API (coming Q3 2019): Provides a user interface for login, friends, and other features in a game-agnostic, engine-agnostic way. Thrilling? 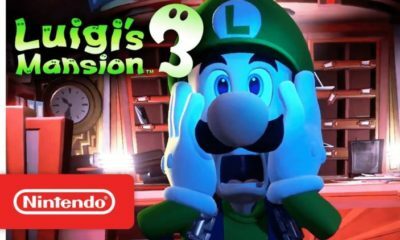 Well, you will have to wait for all the features above to shake up the gaming world in 2019.